The music industry's new leading power couple may have just announced a new Calvin Harris release coming soon. 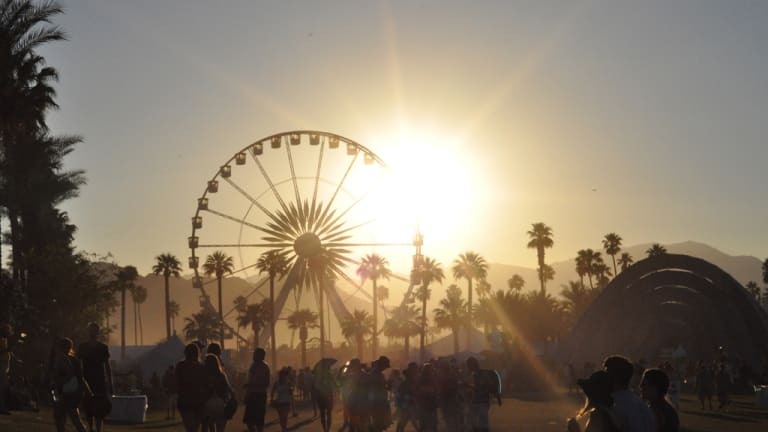 Fashion has long been a focal point of Coachella weekend with many patrons dawning their best desert garb for the festival. This year was no different and one jacket in particular may have revealed that new music is on the way. 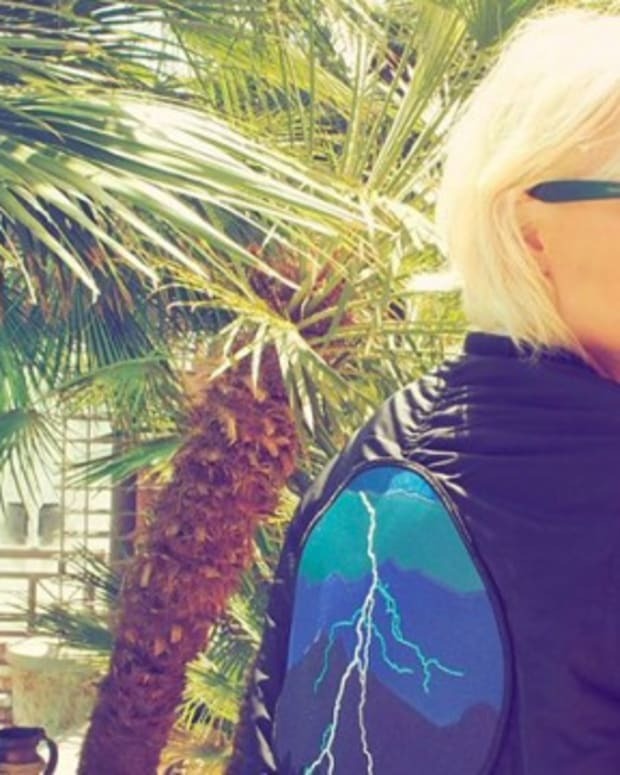 Taylor Swift posted a photo to Instagram before she ventured to the festival and the back of her jacket featured a design that has many EDM fans buzzing. The symbol depicted a mountain range with a lightning bolt and although at first nobody could tell it&apos;s significance, soon the internet hounds had sniffed out something. Calvin Harris&apos; social media accounts now feature the same image, which tells us that it&apos;s possibly the artwork for a new release, perhaps a new single, or maybe an album. This could very well be a collaboration between them (*gasp*). Of course we&apos;re just speculating at this point, but fans of the EDM producer can get ready for new music that is likely coming soon. 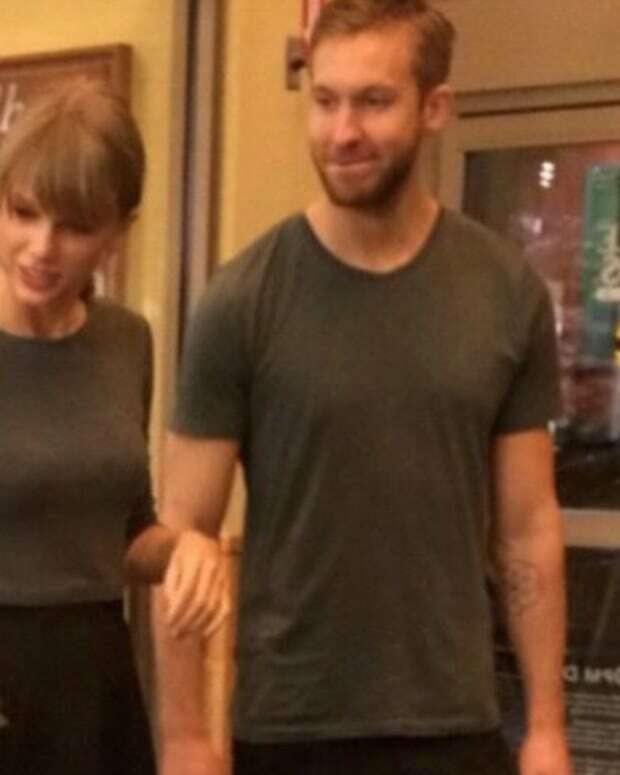 Are Taylor Swift And Calvin Harris A Thing?